I would recommend them and use them again! Aug 22, 2017 by Mary Ann B.
Jul 29, 2017 by Raul I. Great same day service. Prompt service. Recommend to all great special on garage door tune up. Made loud garage sound brand new. Jul 26, 2017 by Marilyn C.
Jul 25, 2017 by Dean K.
Great service and response! Tom is truly a professional who cares about his company and work. 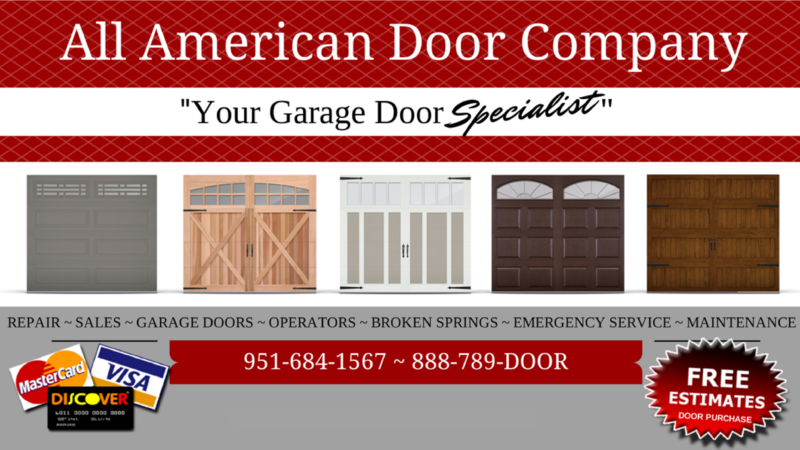 Would highly recommend calling All American Door Company for your garage door needs. Chris arrived on time , replaced the springs,lubricated the tracks .. all work completed within 20 minutes very nice and professional. Would use this company again and highly recommend. Wow, can't say thank you enough! 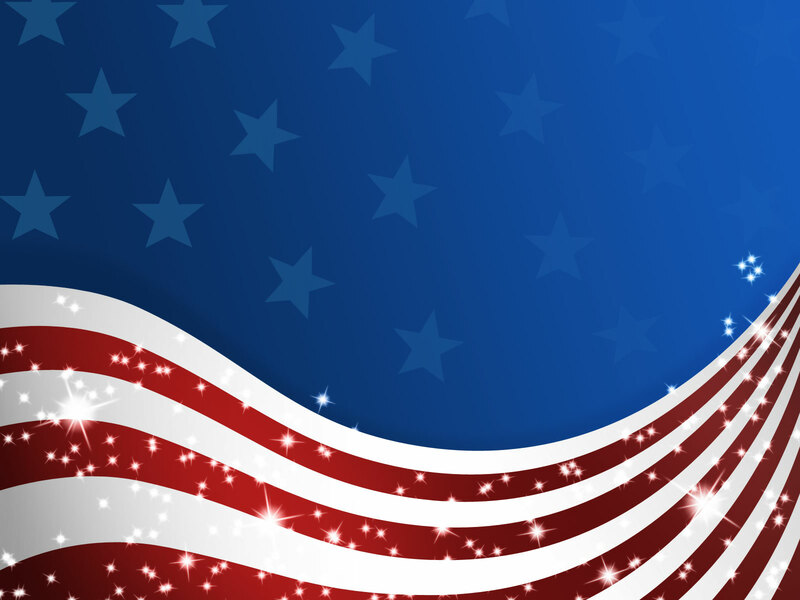 Jul 17, 2017 by Steven R.
Wow can't say thank you enough to All American Door Company for being honest, knowledgeable, and very helpful on my need of help... on time and fixed the problem fast..... called a company before calling All American Door Company they wanted to charge me 3x Times as much as All American Door Company as I told the other Company never mind they started to reduce the price more and more and more I told them leave... for a company to give you a run around and up the price and then reduce that's not a company you want to deal with makes you second think how dishonest and shady people could be..... That's why I search yelp for a company that was honest and All American Door Company was the first search to come up shouldn't be surprise with 5 star rating that helps out on hiring a company. Would recommend then to anyone and everyone. All American Door Company is the greatest! Jul 14, 2017 by Chris L.
All American Door Company is the greatest. This company is so efficient, reasonable with there prices, suggest what you need not what they want, & they clean up after themselves. It also does not take them that long with putting up the garage door.I called this company because my garage door starting making strange/ loud noises. They called me back & made an appointment for the following day. I tried to make an appointment with another company prior but I am so happy they call me back.